Flood victims said that the unsung heroes of the massive relief operation were fishermen and other local people with boats, who volunteered to help rescue tens of thousands of stranded people. Divya G. clung to a floating banana plant, then used a rope to pull herself to safety through neck-deep water as floods inundated her home in Kerala. After more than a day camped with her family on the upper floor of her neighbours' two-storey house, they were spotted by a fishing boat and rescued. 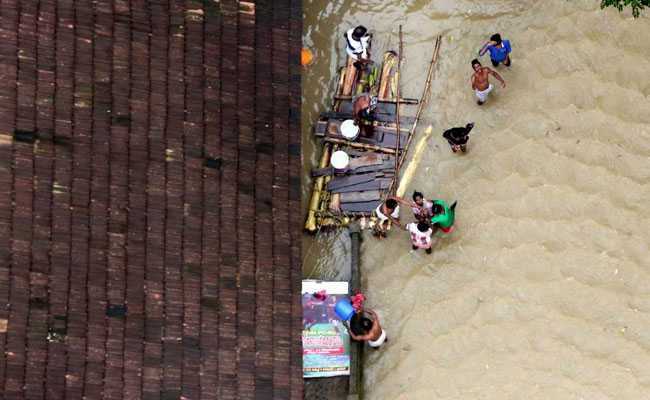 "We saw a boat coming down our lane and all of us started screaming for help," said Divya, 32, from Chengannur, one of the areas hit hardest by flooding in Kerala last week. "The boatmen helped us into the boats and brought us to the relief camps." "They were in tears when we saved their lives. They treated us like God," said fisherman Stephen Pallithottam, one of hundreds of local boatmen who joined the rescue mission in the Chengannur area. "They touched our feet and said they will never forget us in their lives." Mohamed Ansheed, whose family was rescued in Malappuram district, some 170 km (105 miles) from Kerala's financial hub Kochi, said he was deeply indebted to the fishermen. "I will never forget that day. They helped a lot of people," said Ansheed, adding that while NDRF teams had to halt their own rescue missions at sundown for safety reasons, local fishermen worked into the night with headlamps and rudimentary tools. Many survivors interviewed by Reuters at a Chengannur relief camp recounted harrowing tales of fast-rising floodwaters on the night of August 15. "It was as if water levels were rising by a foot every five minutes. Even standing on tables or chairs was pointless," said M. Sneha, 20, who was rescued by boatmen that night. Kerala, which markets itself to tourists as "God's Own Country" and is famed for its scenic lagoons, lakes and canals, has a lengthy coastline and is home to thousands of fishermen and boat tour operators. "The biggest heroes are fishermen, they came in 600 boats and rescued people," said Tourism Minister KJ Alphons. 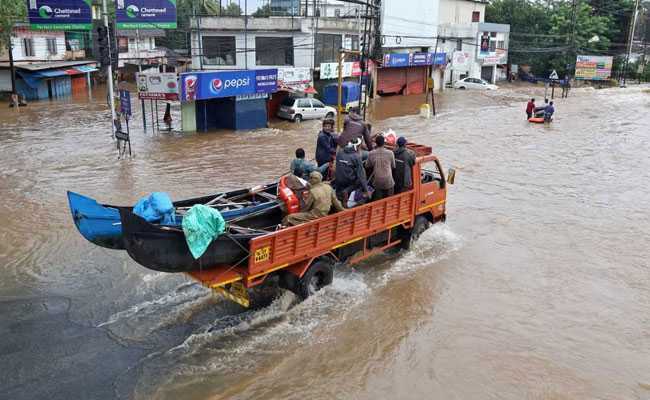 Kerala Chief Minister Pinarayi Vijayan said the state would honour boatmen who participated in the rescue effort, reimburse them, and repair boats damaged in the operation. Shijin Jose Antony, a priest at a church in state capital Thiruvananthapuram, helped organise the deployment of 130 boats and some 500 fishermen in rescue operations in Pathanamthitta and Alappuzha districts. "When the fishermen came forward to join the operation, we informed the government, which made arrangements to transport the boats and fishermen to areas where their help was required," he said. "We were helped by the local people who were familiar with the area," said Dency, adding they navigated narrow, flooded lanes with cars floating by to reach some victims. "We are the people in the lowest strata of society," he said. "The people who were trapped in the flood were rich. We felt bad when they pleaded with folded hands to save their lives. It was a heart-rending scene."